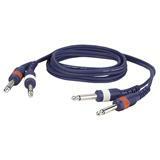 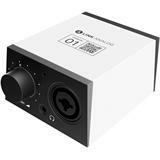 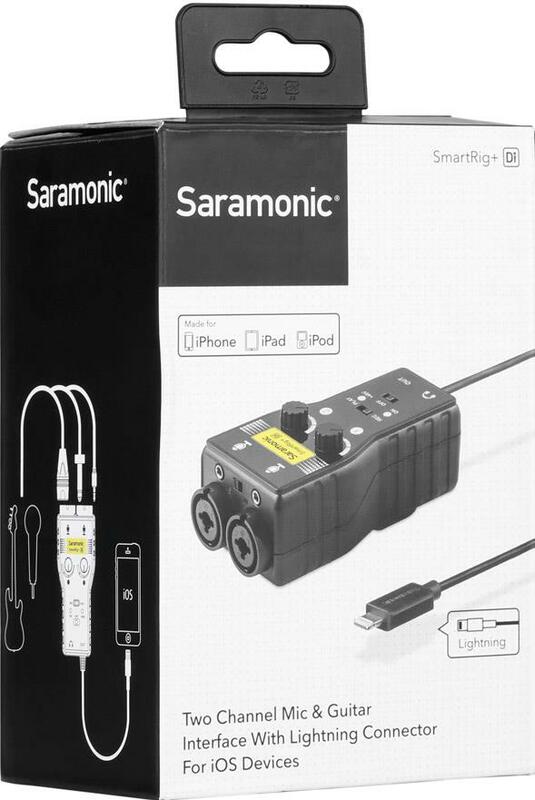 SmartRig+Di (with Lightning Connector for iOS) - 2-Ch XLR/3.5mm Microphone Audio Mixer (Phantom Power Preamp, Guitar Interface). 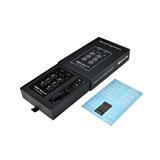 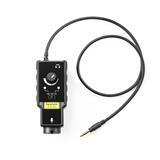 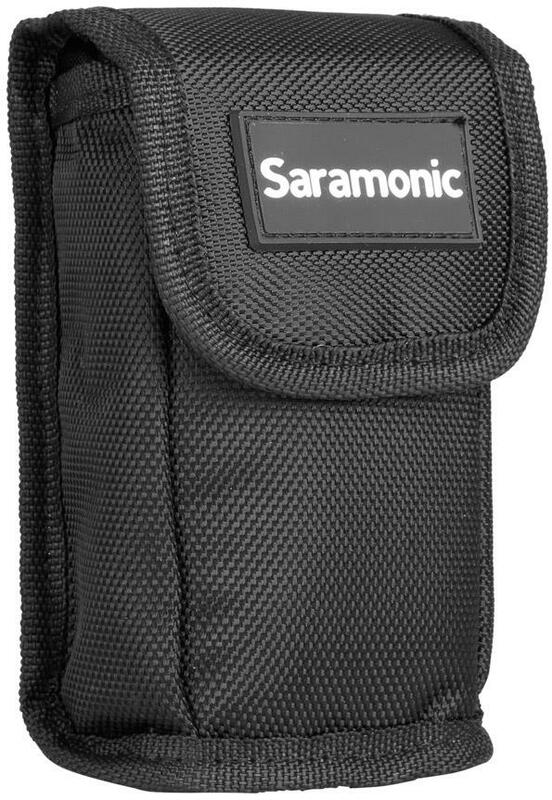 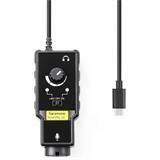 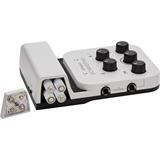 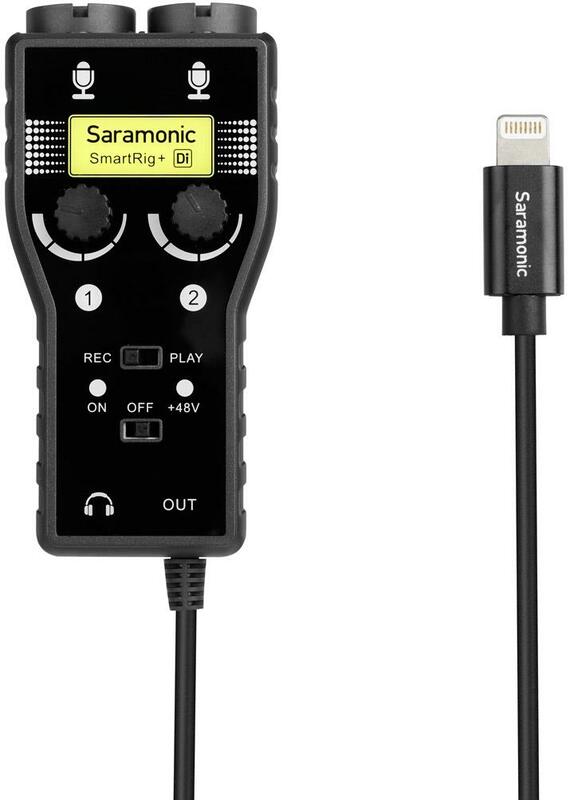 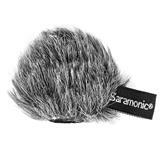 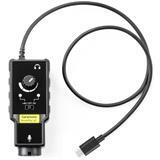 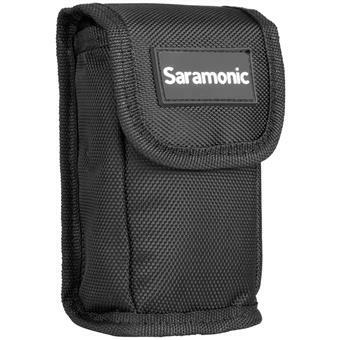 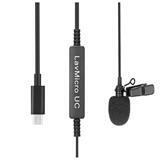 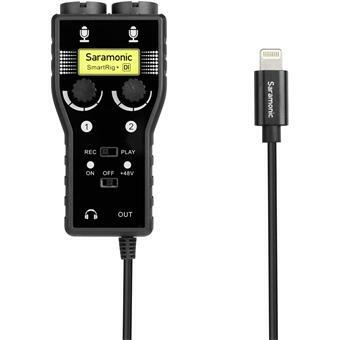 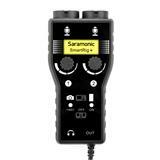 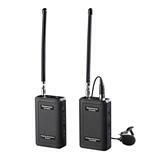 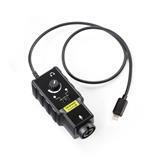 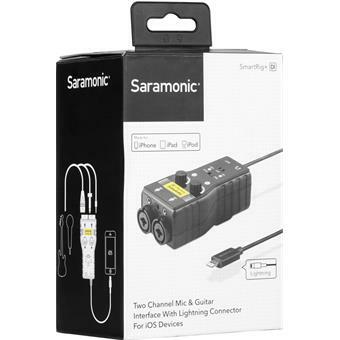 The Saramonic SmartRig+ Di is a portable microphone/guitar interface for recording professional quality audio. 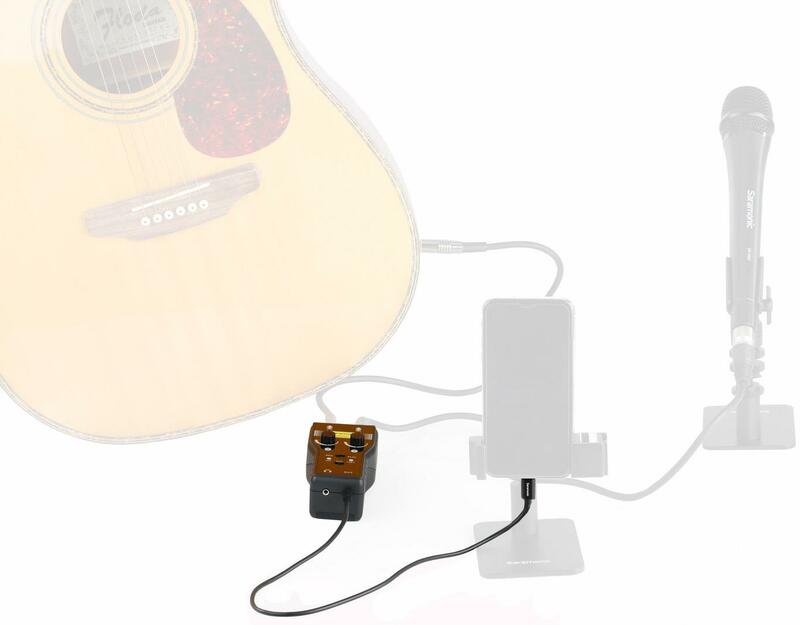 Connects directly to iPhone through lightning adapter. 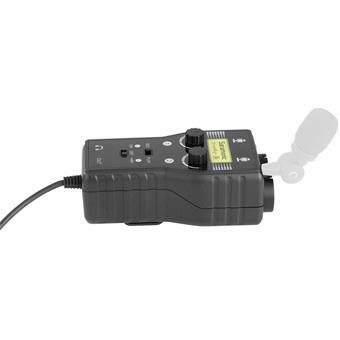 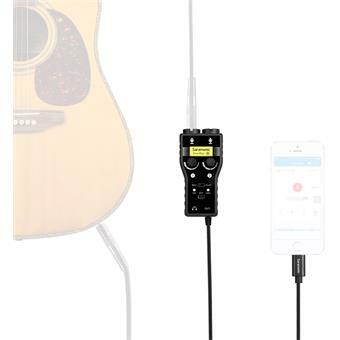 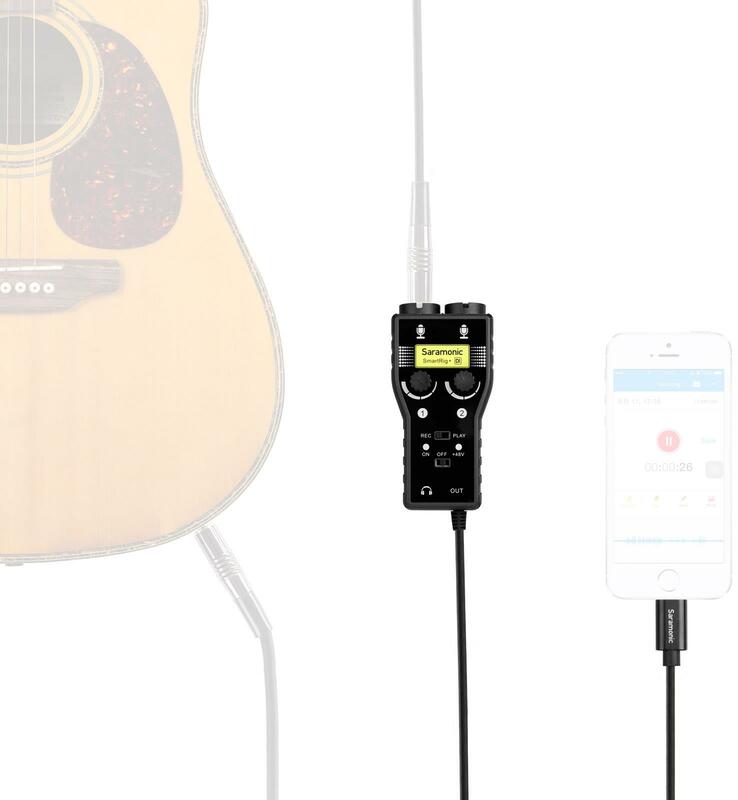 The SmartRig+ Di makes your recording work easier by connecting professional microphones and guitars (or other instruments) to your smartphone, tablet, DSLR camera or video camera. 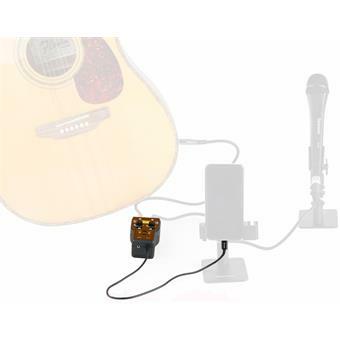 2 independent channels allow you to connect and control gain on multiple microphones or guitars at the same time. 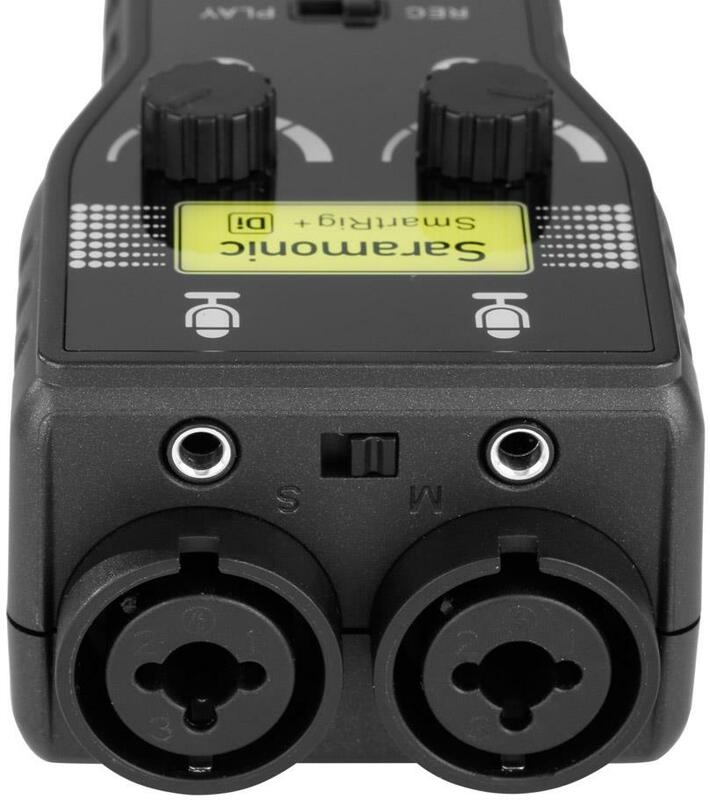 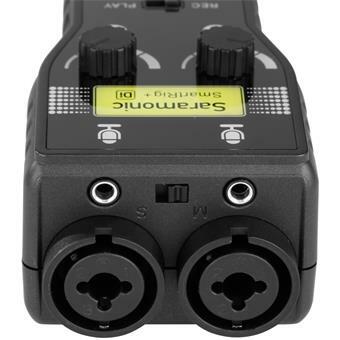 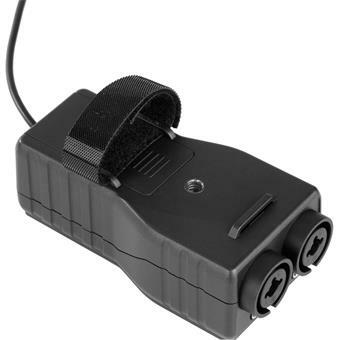 The interface also features 3 types of input to accommodate any set up: two XLR mic inputs, two 1/4" (6.35mm) guitar inputs, and two 1/8" (3.5mm) jack inputs for connecting any instrument or microphone. 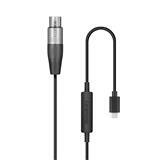 Outputs to a Lightning Adapter for use with iPhones.